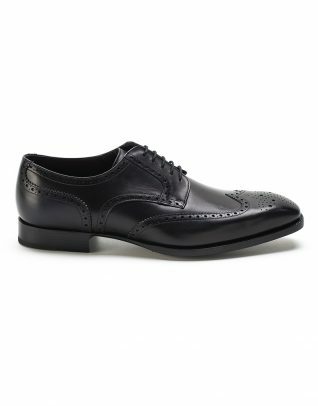 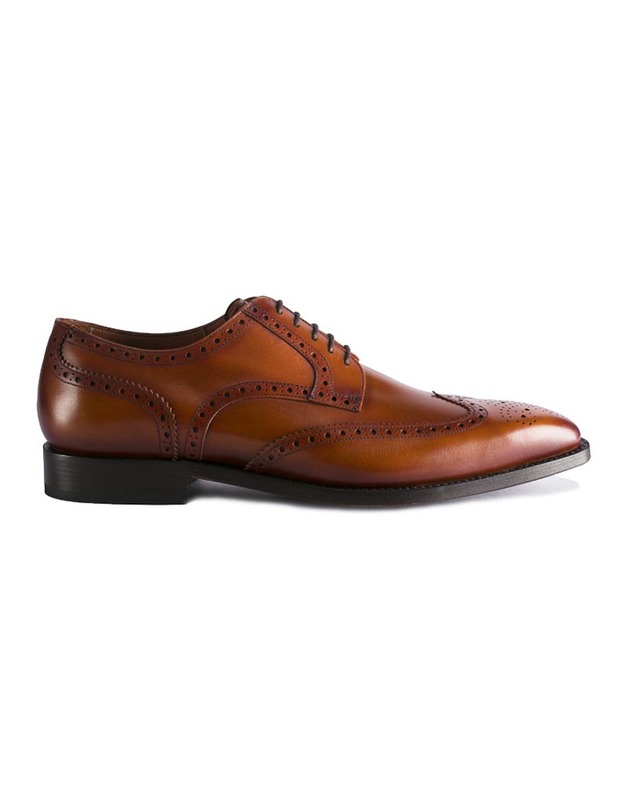 A sharp razor-edge look is an embodiment of an almond-toe wingtip oxford. 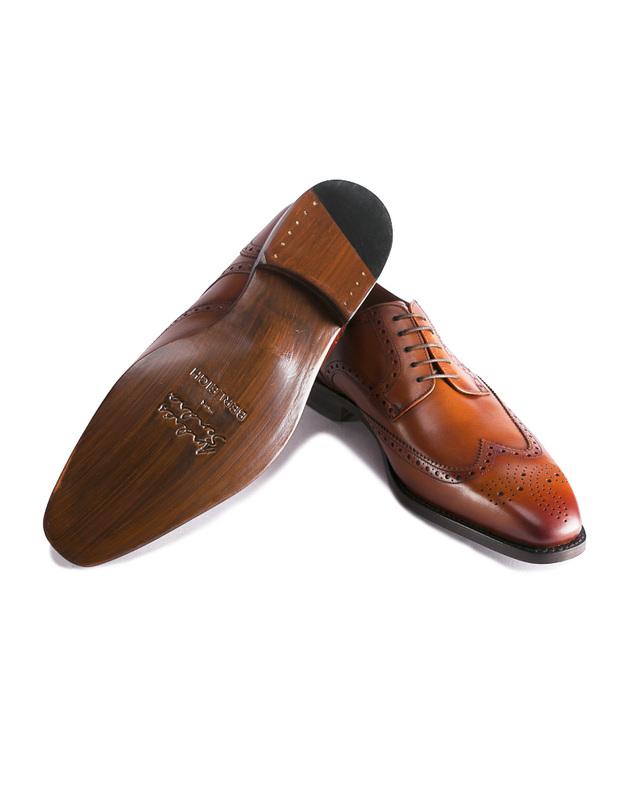 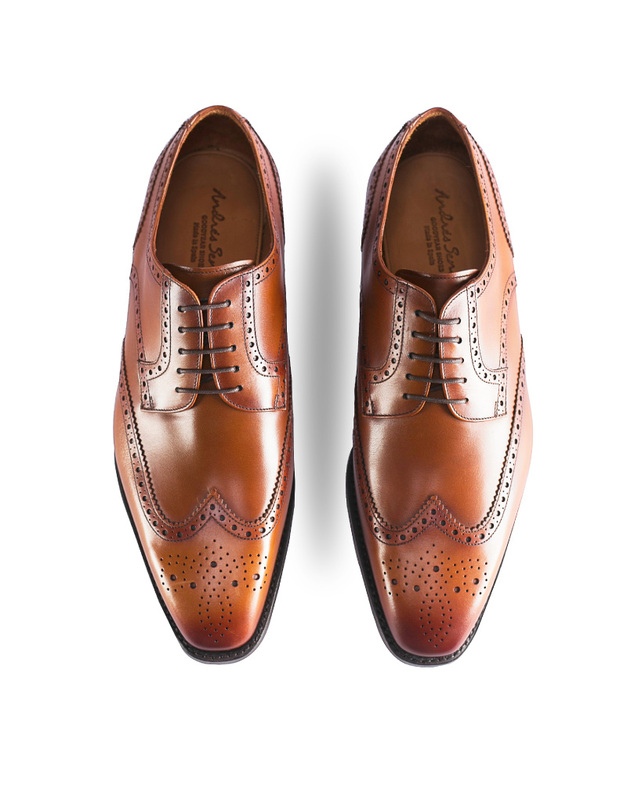 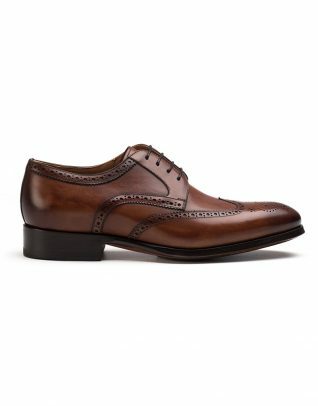 The derby brogue accents merging with hues of tan leather further enhances the handsome silhouette of this pair. 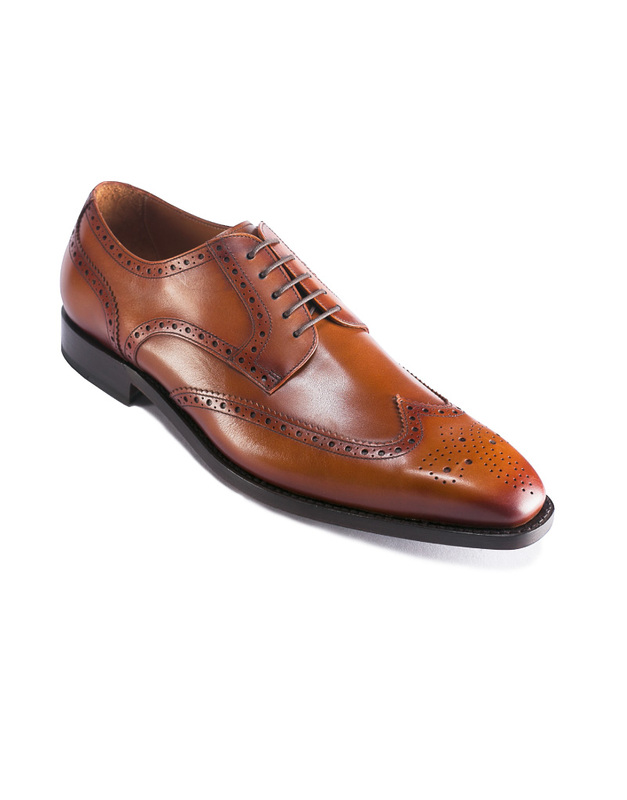 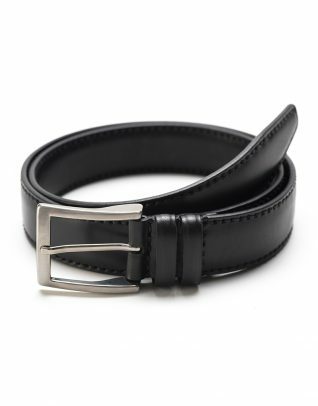 Flaunt this versatile staple with pant suit or denims for a distinctive finish!